In the late 1940's Sam and Lilly Goldstein opened their Kosher Deli in New York. They spent the next decade feeding their community. "Kosher style" refers to the nostalgia of "Sammy's Deli" in a mostly Jewish population where Kosher practices were followed. We strive to bring traditional deli-style sandwiches to our own community to carry out Sam and Lilly's legacy of feeding only the best of the best to their customers. 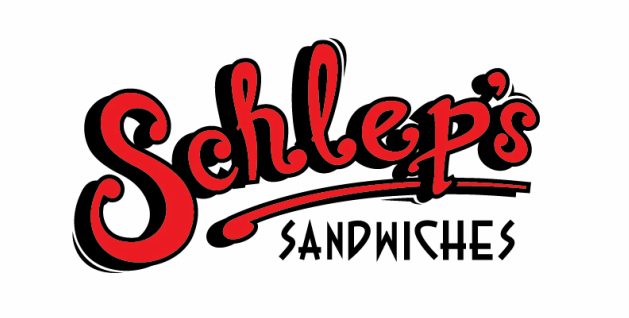 We started as a delivery-only company and 'schlepped' sandwiches to our neighbors and friends. Now we have a deli of our own where we pride ourselves as being the first provider of Boar's Head products in Pueblo. Whether you are looking to stop in for a sandwich or take home some treats by the pound, you can be sure that you are getting the best quality products at very competitive prices. We are pleased to announce that we are now serving our very own made in-house pastrami! We also have lots of other amazing treats you won't find anywhere else in town. Come see what all the buzz is about!